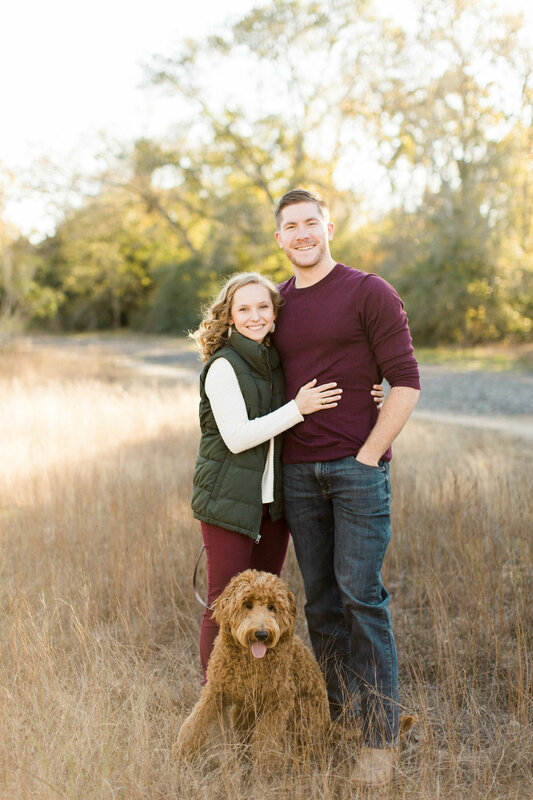 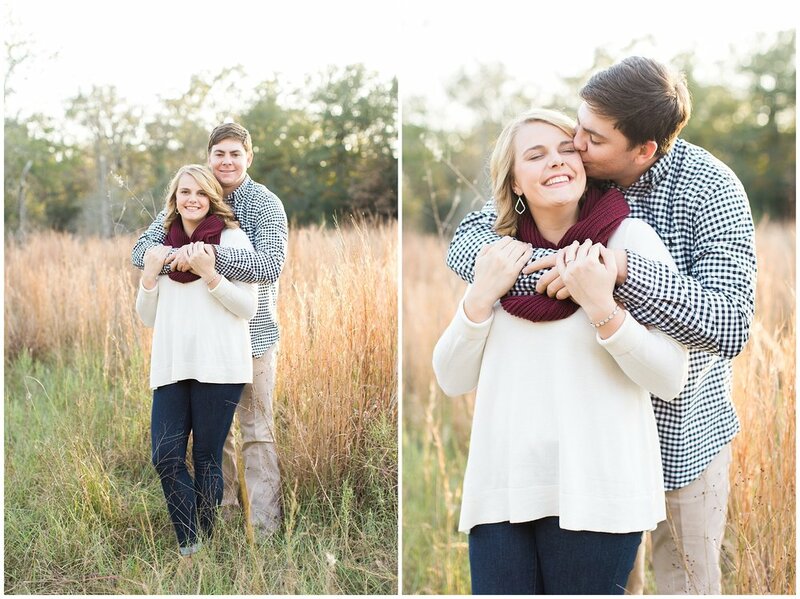 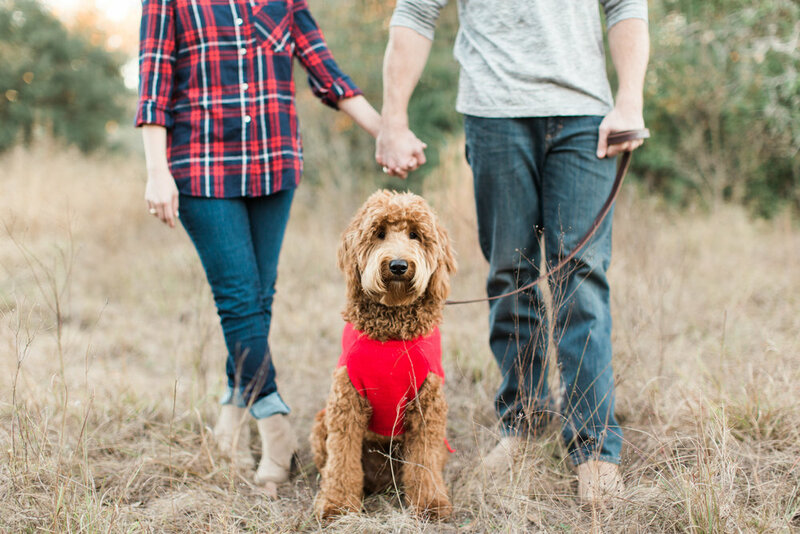 Morgan and Austin are getting married this weekend at Peach Creek Ranch so I figured it was about time to share their engagement session from this past fall! 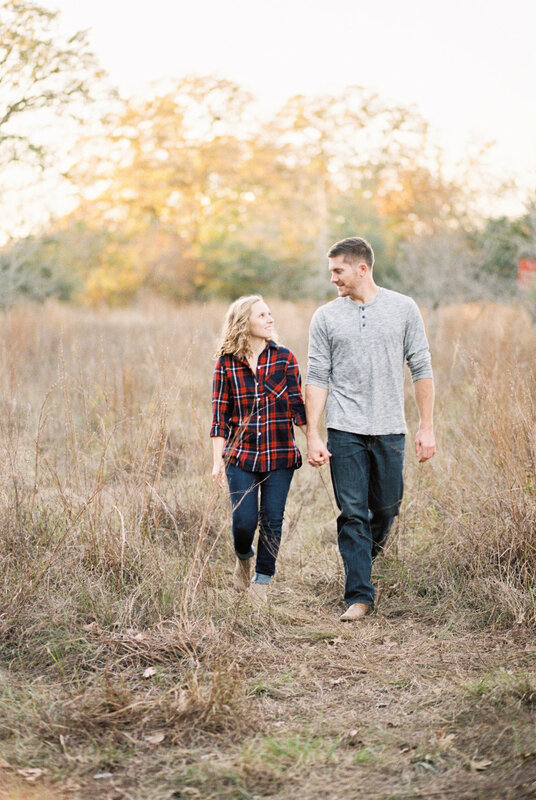 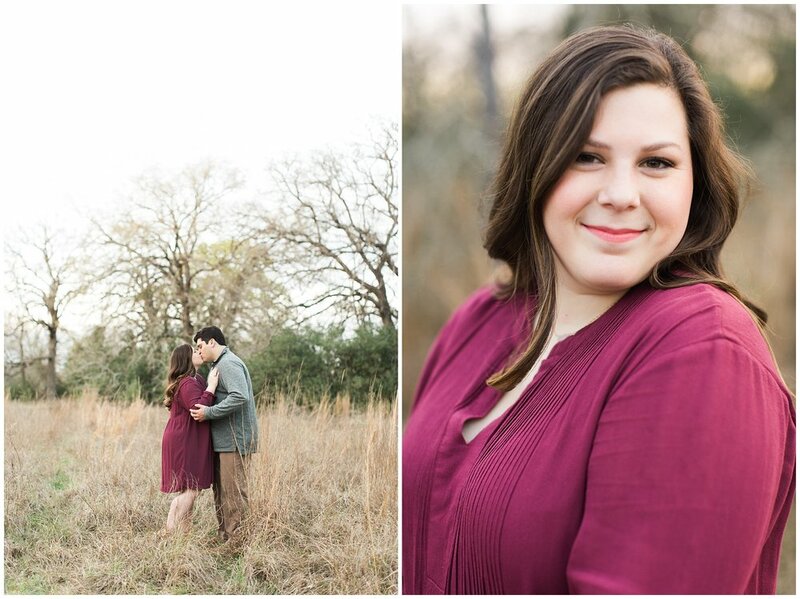 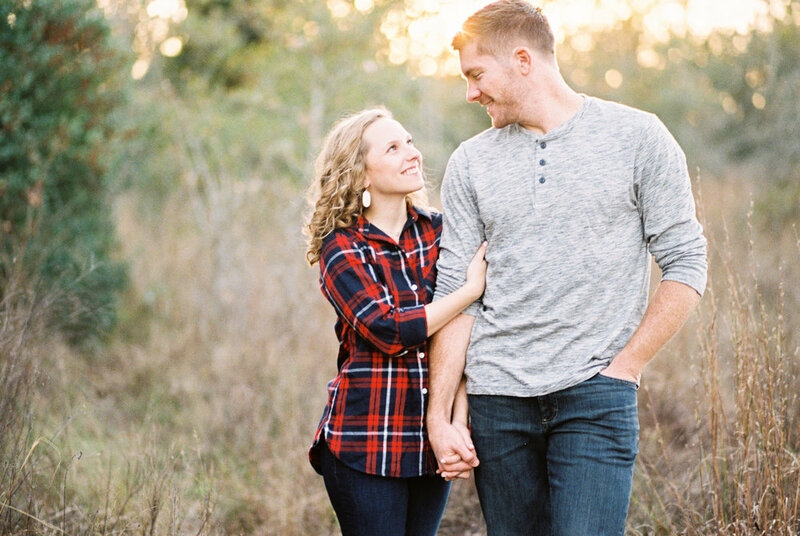 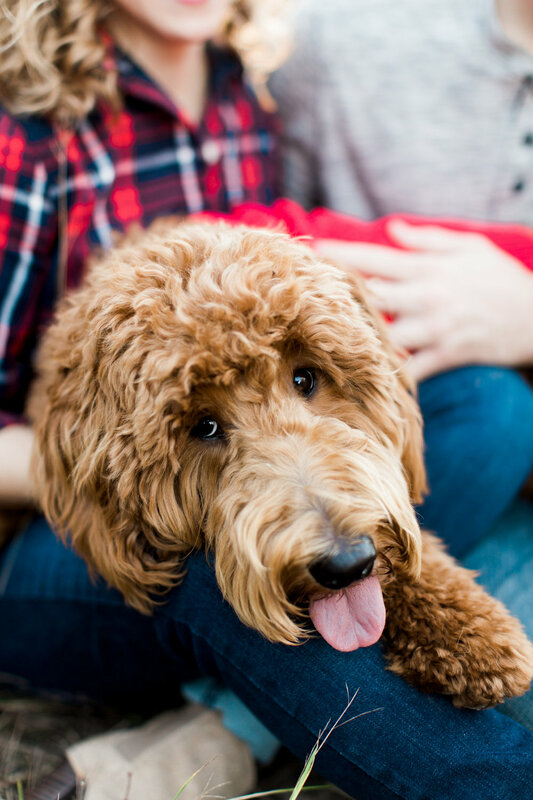 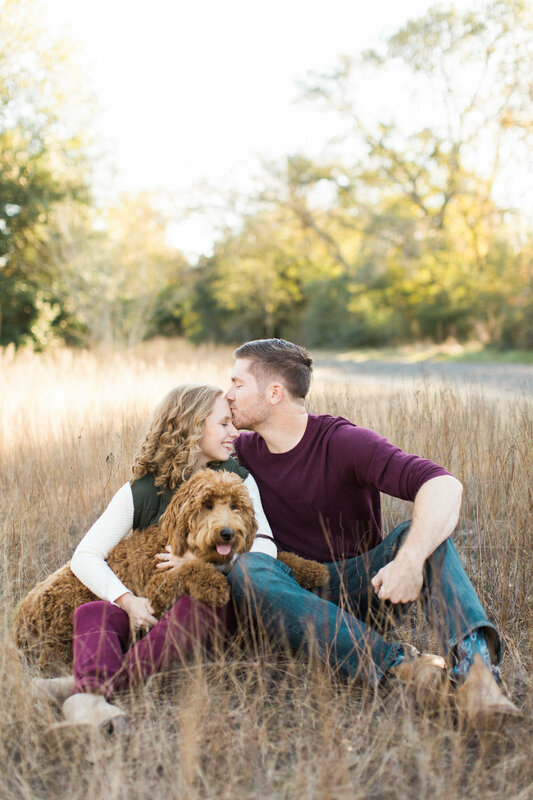 We met at Lick Creek Park in College Station and had the most gorgeous sunlight for their session! 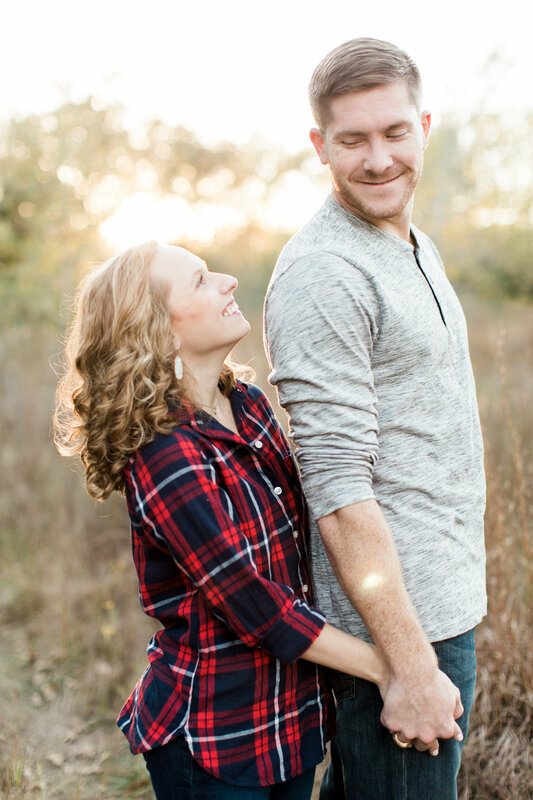 These two are so easy going and completely head over heels for one another, so that made my job of capturing their relationship pretty easy. 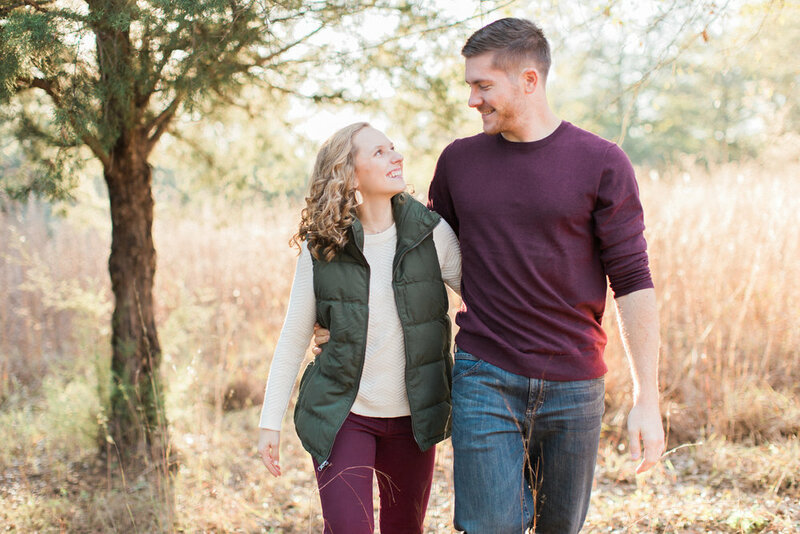 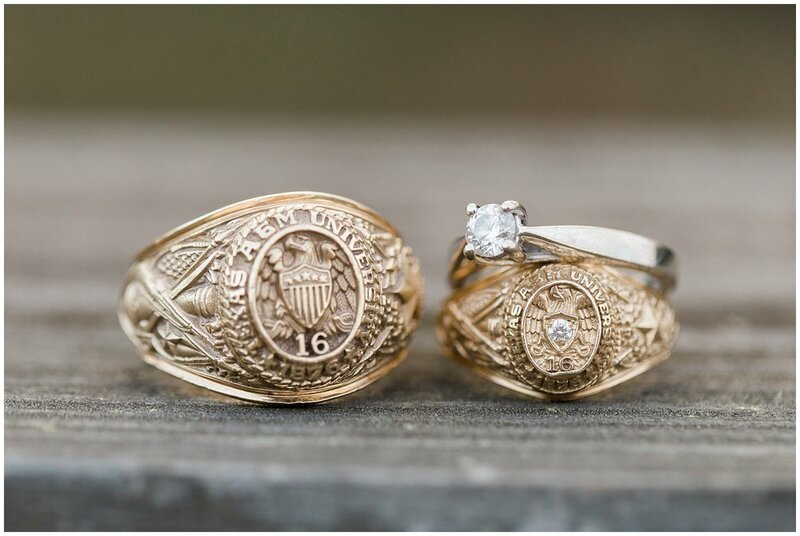 After meeting in high school, they dated long distance all throughout college and I know just how excited they are to finally be getting married and living in the same four walls together. 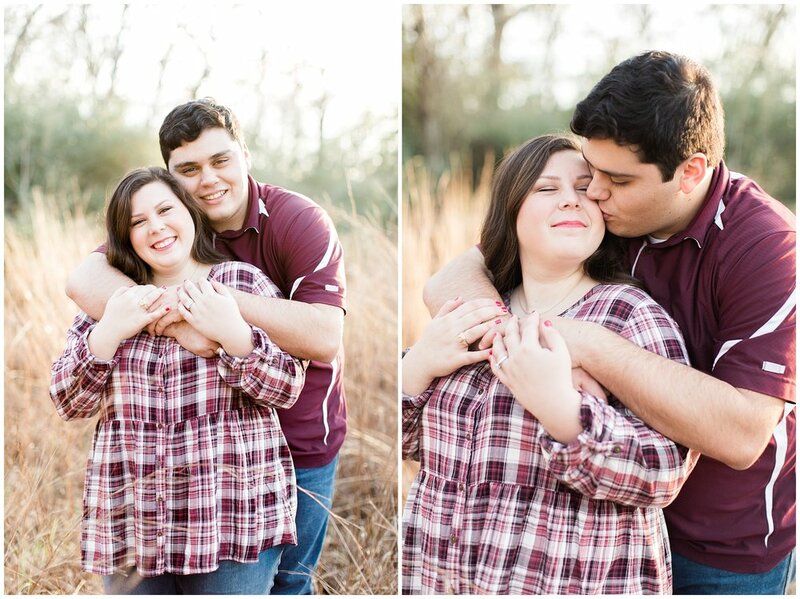 I can't wait to see what their joyfilled wedding day holds! 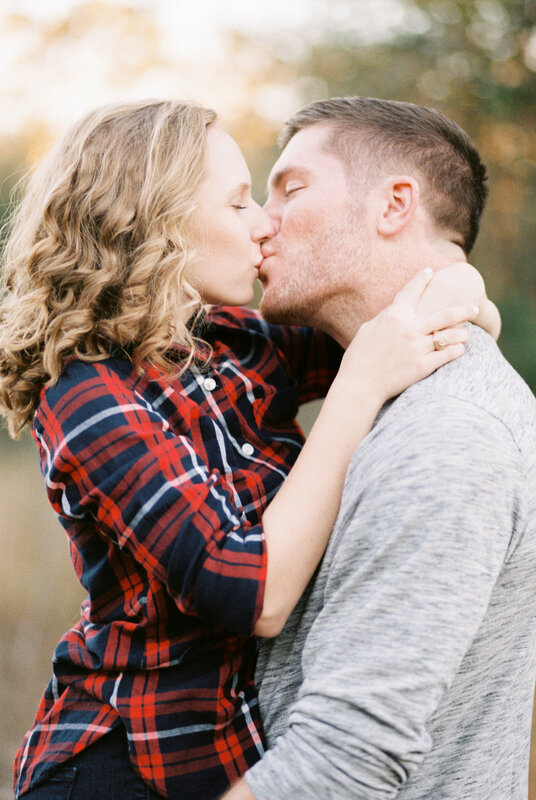 Wintery engagement sessions are some of my favorites. 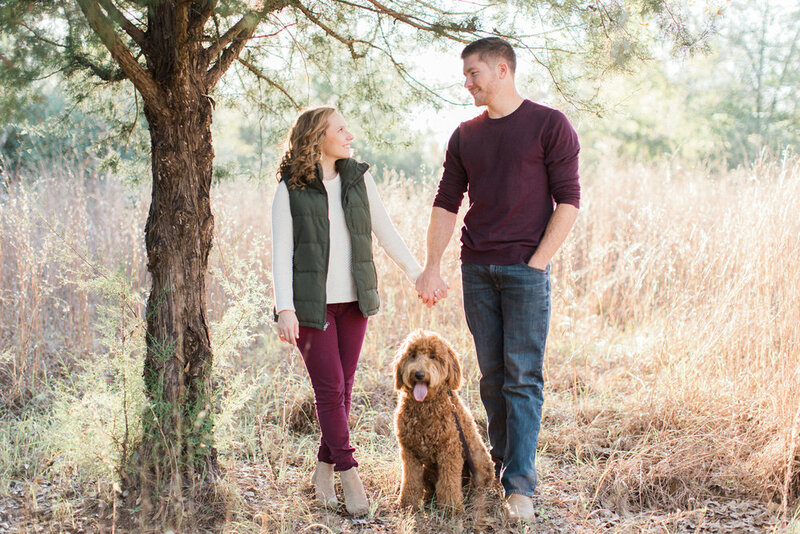 Not just because I'm naturally a super hot natured person that sweats like a mad woman during the spring, summer, oh.. yeah, and fall, but because the light seems to have this magical touch to it during the winter months. 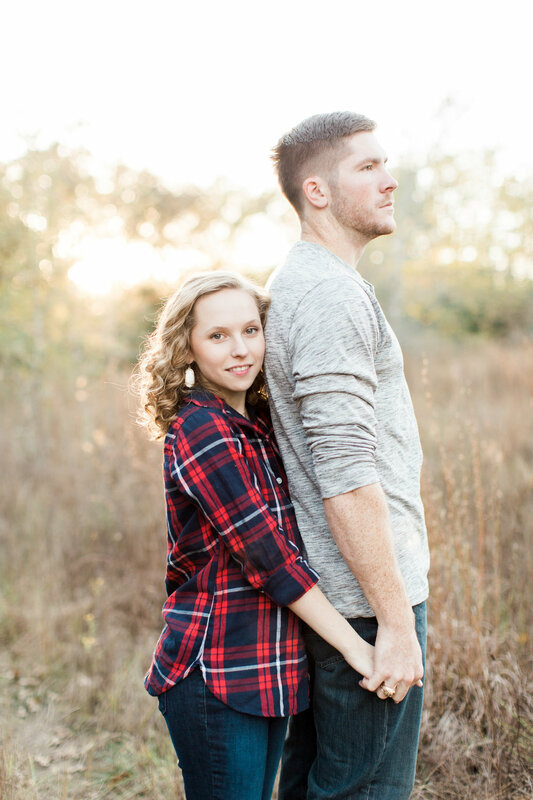 Maybe it's because the days are shorter, or maybe it's just all in my head, but I'm absolutely in love with the light we had during Madison and Ruben's session at Lick Creek Park. 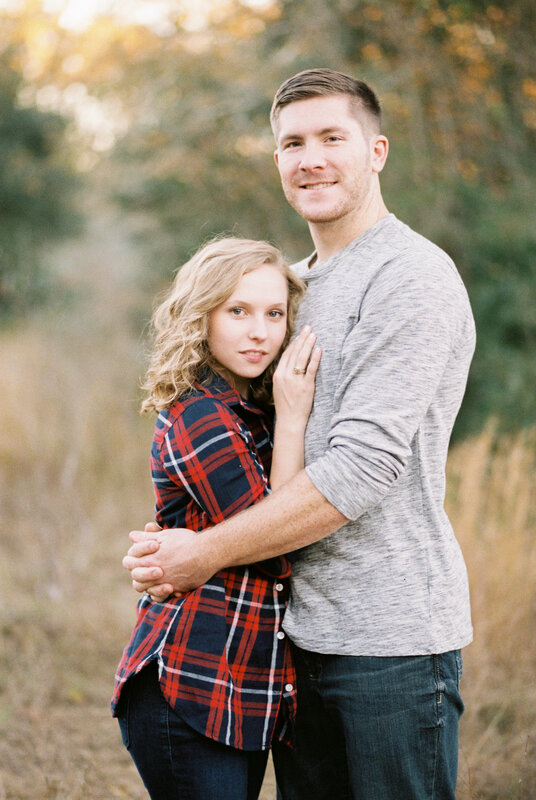 These two are getting married in just a couple of days! 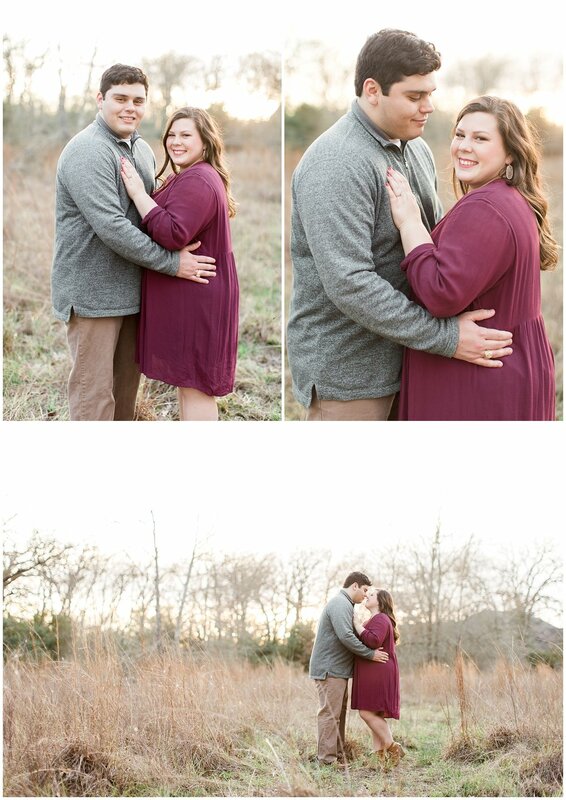 Their session was so much fun and filled with laughter. 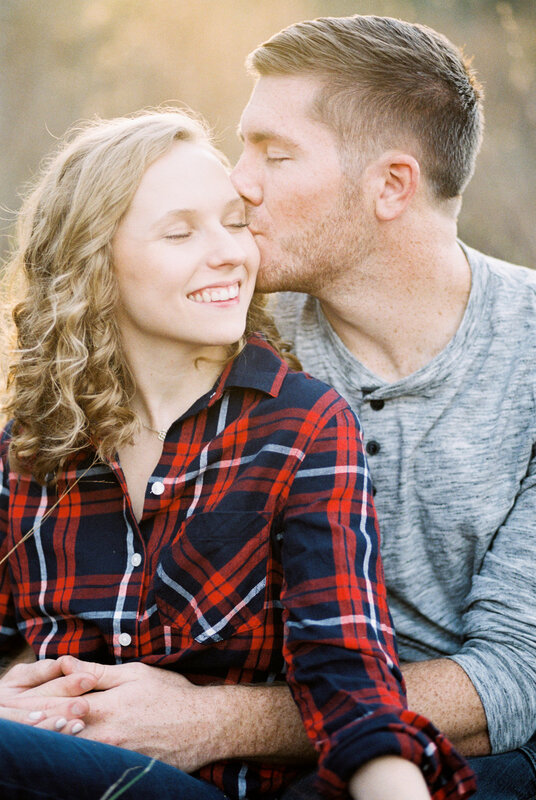 I'm positive their wedding day will be just the same! 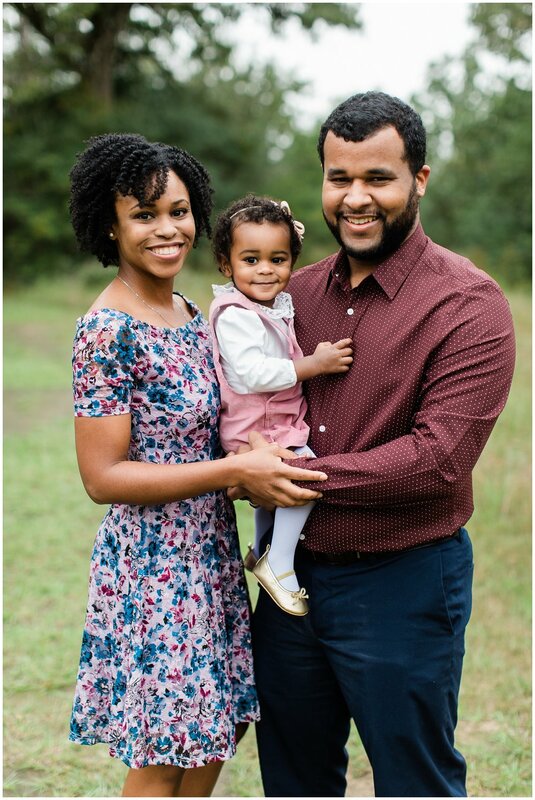 Here are a few of my favs.